Have you taken any Catalan course? At the Universitat de València you can obtain the official Catalan certificate offered by the Valencian universities, CIEACOVA. All levels are available (A2, B1, B2, C1 and C2). There is one opportunity during the year to take the test (January). You can take the Junta Qualificadora de Coneixements de Valencià test in June or November (autonomous government department). For further information on this and other exams click here. 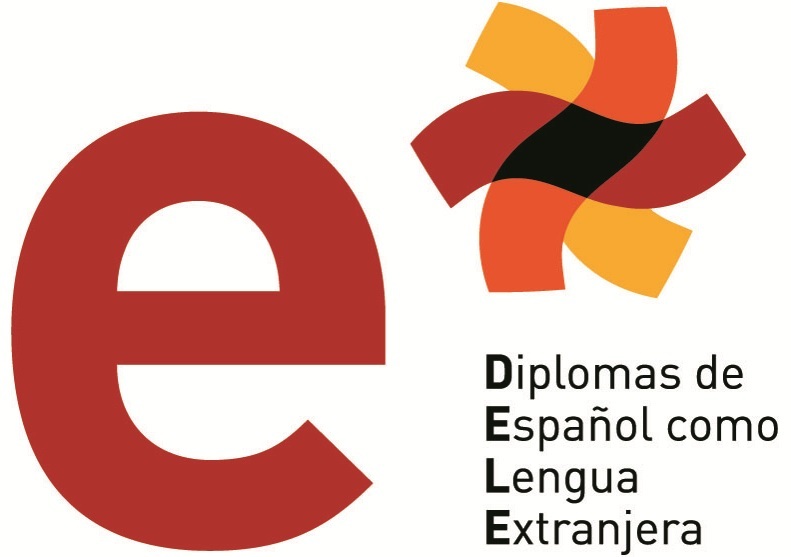 Do you want to obtain a Spanish certificate? 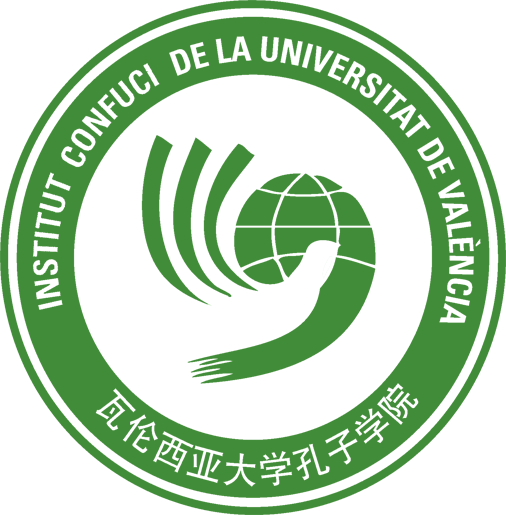 At the Universitat de València you can obtain the international Spanish certificate offered by the Instituto Cervantes, DELE. All levels are available (A1, A2, B1, B2, C1, C2). There are many opportunities during the year to take the tests. For further information click here. Do you like Italian? 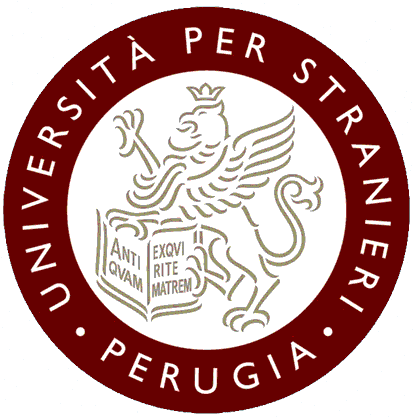 At the Universitat de València you can obtain the international Italian certificate offered by the Università per Stranieri di Perugia, CELI. All levels are available (A1, A2, B1, B2, C1, C2). There are many opportunities during the year to take the tests. For further information click here. Are you planning to visit Portugal or Brasil? 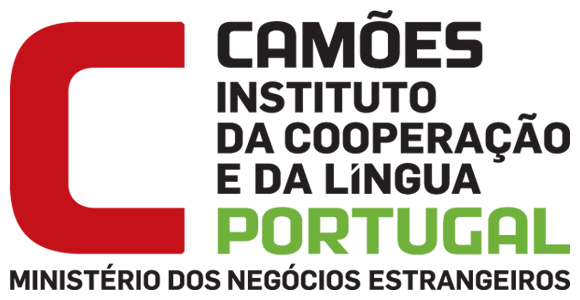 At the Universitat de València you can obtain the international Portuguese certficate offered by the Centro de Avaliação de Português Língua Estrangeira and the Instituto Camões. All levels are available (A2, B1, B2, C1, C2). There many opportunities during the year to take the tests. For further information click here. Do you like Chinese and its millenial culture? At the Universitat de València you can obtain the international Chinese certificate offered by the Confucius Institute. All levels are available (A1, A2, B1, B2, C1, C2). There are many opportunities during the year to take the tests. For further information click here. 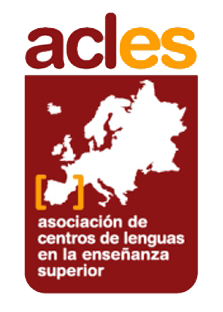 The Centre d’Idiomes, the languages school of the Universitat de València, offers you the opportunity to obtain the ACLES language certificate, the PACLE.